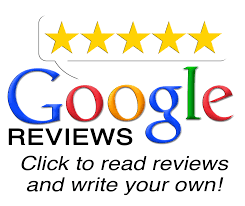 Butler County, Clermont , Brown and Warren County, Southwest Ohio Home Inspection service – Welcome to A-Pro® Southwest, Ohio Home Inspection service provider, Home Inspector, Radon Testing, Termite Inspections, Certified and licensed. Affordable pricing. 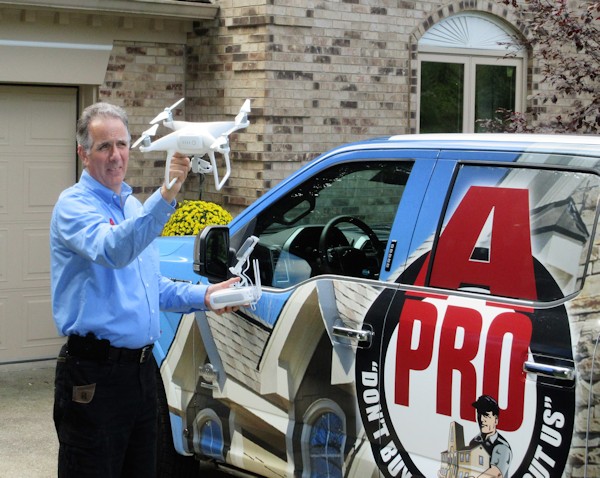 For Home Inspections in Clermont, Warren, Butler, Hamilton and Brown Counties as well as Anderson township, Make A-Pro® Your Choice for Maximum Protection! Please click the arrow below to look at our short video. Thanks! “One of the great things about being an A-Pro Southwest Ohio home inspector is the wonderful people I get to meet and serve every day. Whether I’m performing a home inspection in Anderson, Hamilton, Loveland, Mason, Middletown, Lebanon, Goshen, Batavia, West Chester, Milford or one of many unique towns in Butler County, Clermont County, Brown or Warren County, it’s always a pleasure to help my neighbors make smart decisions when buying or selling a home. 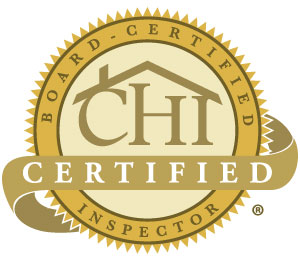 A-Pro Home Inspection Service serving all of Clermont County, Brown and Warren County including Anderson Township. 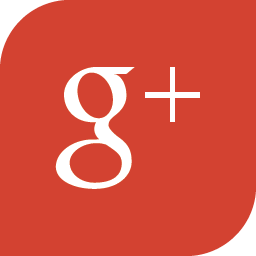 To schedule an inspection today, call 513-909-APRO (2776) or click the link below. WE’RE DIFFERENT…IN SUCH REPUTABLE WAYS. 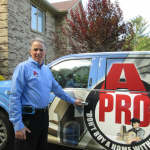 A-Pro has been a home inspection leader for decades. 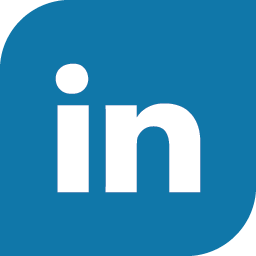 Our mission is to deliver top-notch service and client advice, 100% integrity, and the best value to our much-appreciated clients. A-Pro’s comprehensive 500-point inspection is guaranteed for 120-days and covers everything from the foundation to the rooftop. No third-party inspections and no delays mean a better experience for homebuyers and home sellers. It pays to hire a home inspector with an expert knowledge of homes in Clermont, Warren, Butler and Brown Counties as well as Anderson Township in Hamilton County, Ohio. That’s what you receive when you call your local A-Pro Home Inspection Service. 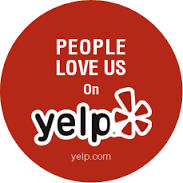 Here’s what else you can expect: good old-fashioned friendly, respectful service; clear answers to your home inspection questions; and a genuine professional who will take the time to make your investment count. 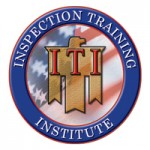 We encourage you to walk through the home inspection with us, ask questions and learn valuable information about the property, areas of concern, and its positive attributes. 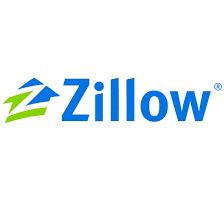 As a longtime homeowner in the Southwest Ohio area, I know how important it is to know as much as possible about a property before signing on the dotted line. 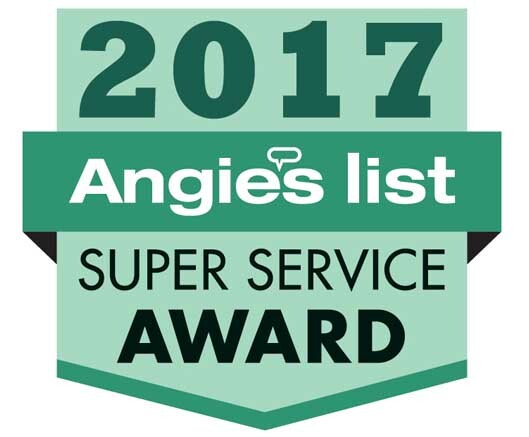 Let the A-Pro team show you why we have been a preferred home inspection company for more than two decades. 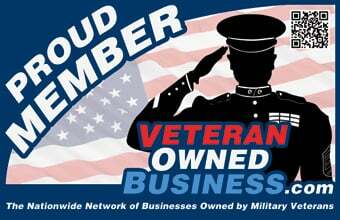 Call us at 513-909-APRO (2776) or click here. 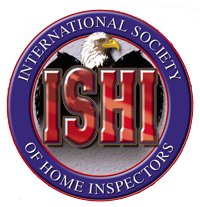 From Hamilton to West Chester, Loveland to Batavia, Milford to Mason, Lebanon to Morrow, you won’t find a local home inspector who works harder for you.